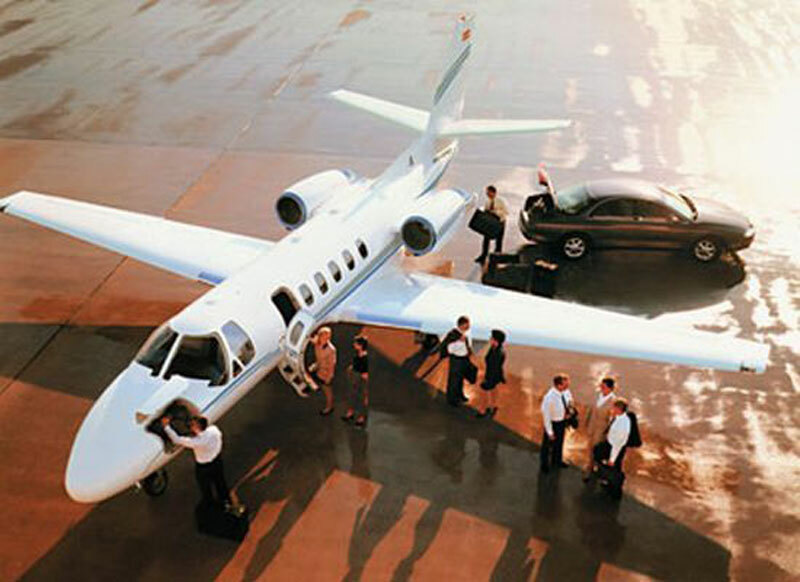 Looking to charter a private aircraft to or from Fort Lauderdale, Florida? Paramount Business Jets is the ultimate choice when it comes to all your air travel needs to or from Fort Lauderdale, Florida. At PBJ, we will provide our clients with access to over 104 aircraft based within a 50 mile radius of the city center. Popular aircraft in the vicinity of Fort Lauderdale include the Citation Bravo, Learjet 35A, and Beechjet 400A (light jets), the Falcon 10, Falcon 100, and Learjet 45 (super light jets), the Learjet 60, Hawker 800XP, and Citation III (midsize jets), the Challenger 300, Citation X, and Falcon 50 (super midsize jets), the Gulfstream GIV, Challenger 605, and Legacy 600 (large jets). Fort Lauderdale is easily accessible by air from over 16 airports located within a 50 mile radius of the city limits. The closest and most convenient options are the Fort Lauderdale/Hollywood International Airport (FLL), the Fort Lauderdale Executive Airport (FXE), and the Miami International Airport (MIA). At PBJ, we will provide you with high quality, reliable and timely aircraft charter services and excellent customer service tailored to all your specific travel needs and requirements. For more info, please call us 24/7 at +1-877-727-2538 or email us at charter@paramountbusinessjets.com. Fort Lauderdale is a resort, commercial, and industrial city located in southeastern Florida, on the Atlantic Ocean. The famous resort city of Fort Lauderdale is often referred to as "Venice of America" and "the Yachting Capital of the World" for a number of spectacular marinas, waterways and canals, and thousands of luxury yachts. With its leading tourism industry, Fort Lauderdale developed as a world-class international business center and plays an important role in a diverse range of industries, including marine, manufacturing, finance, insurance, real estate, high technology, avionics/aerospace, film and television production. Fort Lauderdale offers miles of golden beaches, semi-tropical climate, beautiful natural surroundings, rich maritime culture, superb tourist attractions, world-class accommodations, wonderful recreation and dining facilities and makes a visit to Fort Lauderdale quite unique. Fort Lauderdale is amongst Florida's cosmopolitan, vibrant and scenic cities that attract both domestic and international travelers all year round. Fort Lauderdale is located 23 miles north of Miami and provides easy access to close by cities Lauderdale by the Sea, Pompano Beach, Deerfield Beach, Hillsboro Beach, Hollywood, Boca Raton, and Palm Beach.